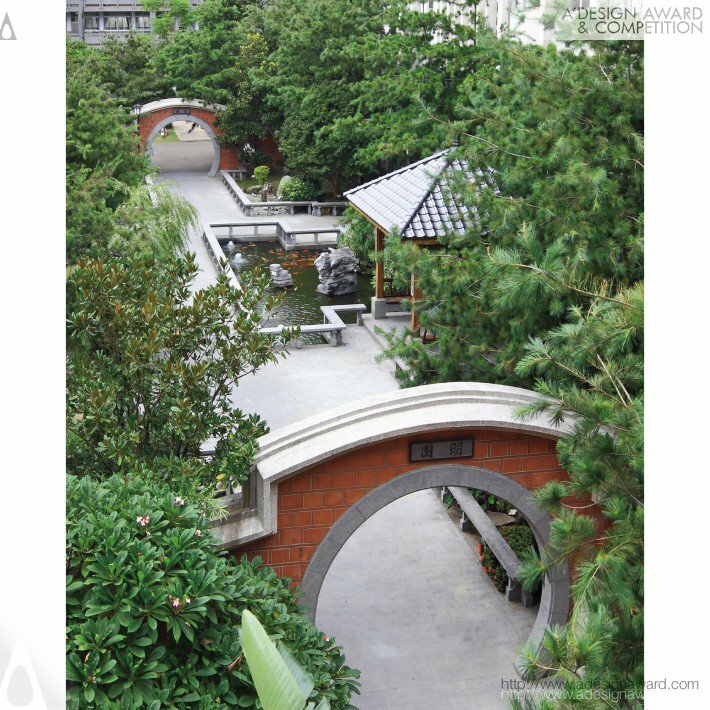 World Design Consortium is interested in design of Landscape Assessment and Design, Gardening, Landscape Management and similar projects for interested parties. 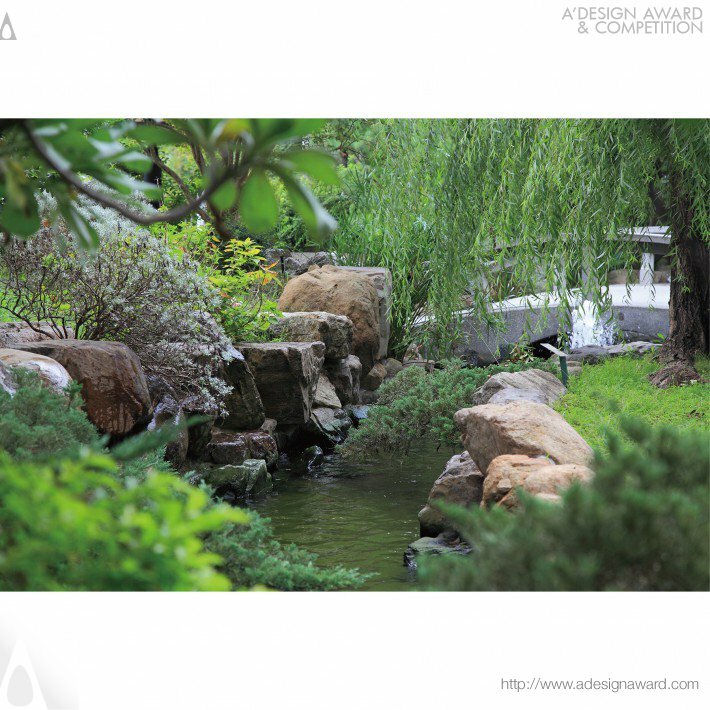 Please kindly contact WDC for Landscape Planning and Garden Design consultancy, tenders, jobs, offers and requests. Below, displaying an award winning project by CC/18523464. Getting a stay in the dual-pavilions which located in the campus corner, there is a green fence with a large tree. This fence can set apart from the noisy outside street, and hide the background of towering buildings. 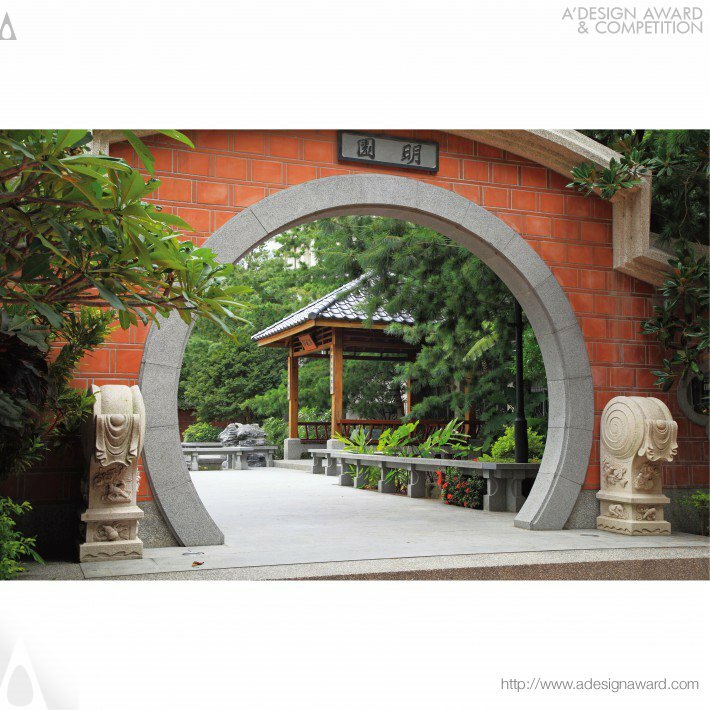 This landscape is made by the style of "the garden of Ming dynasty" which is constructed by the materials of gray granophyre with red bricks. 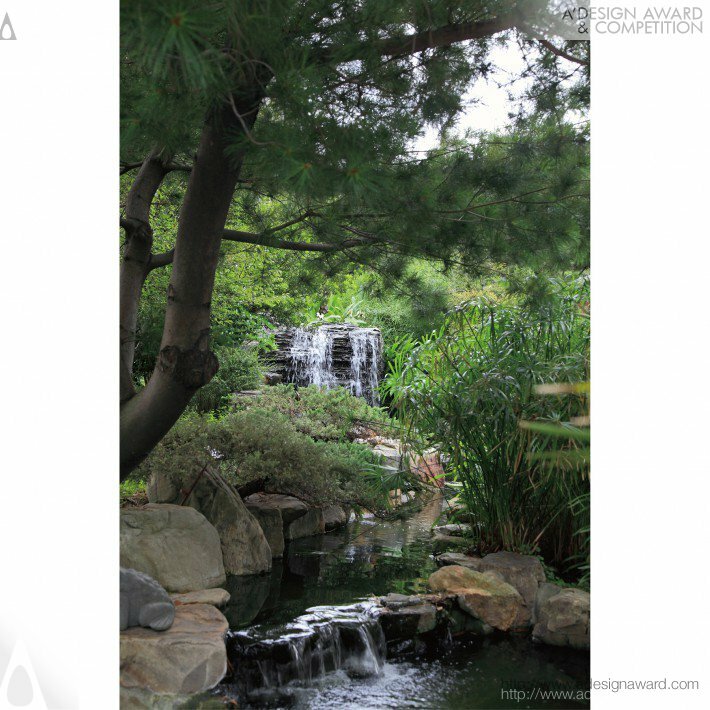 The graceful configuration can explicitly demonstrate the academic atmosphere in this scholar garden. If you wish to have a very good landscape planning design, please contact our secretariat and indicate that you wish to work with CC/18523464 for your landscape planning project. We will process your request immediately and forward your requirements to CC/18523464. 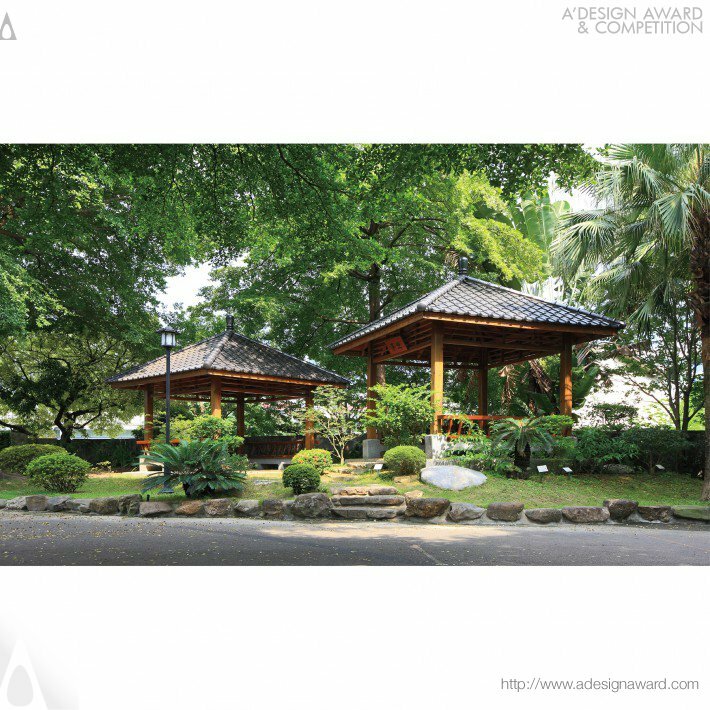 Request Consultancy for landscape planning design by CC/18523464.